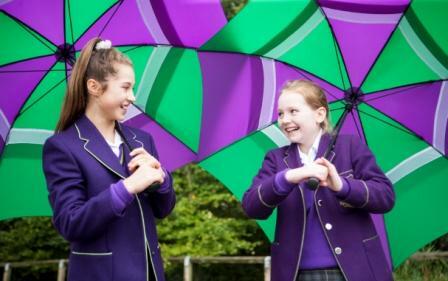 Westholme Senior School is a happy, diverse and stimulating place where girls and boys thrive in all kinds of ways. The staff team has vast experience of teaching and their expectations for them will be high. The curriculum is rigorous, with students being introduced to new subjects such as Mandarin and Ethics, Philosophy and Religion. Teachers are both passionate and highly qualified in their field, making lessons stimulating and fun. This means that learning happens with ease, but there is a support structure in place should extra help be needed. At Westholme, no one gets left behind or left out. The teaching and the personal care for the development of every student are second to none. Not all learning happens in the classroom. 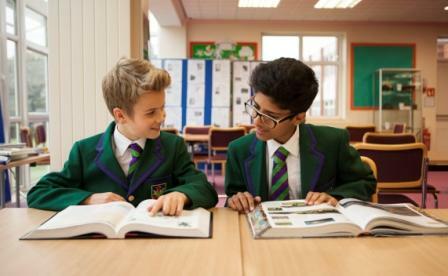 At Westholme we are really dedicated to bringing out the best in every individual and children may find their strengths are in something they have not even tried yet! The facilities certainly help to encourage every pupil; our professional theatre is a big attraction for students with a love of the performing arts, and our newly extended Music Centre complements perfectly. In addition we have a suite of state of the art laboratories, and many students have gone into highly successful science related careers, inspired by their experiences here. Sport is well catered for with our Astro-turf pitch for all weathers, rugby pitch, netball courts and swimming pool. Participation and competition have equal importance at Westholme and all the students find something to enjoy. 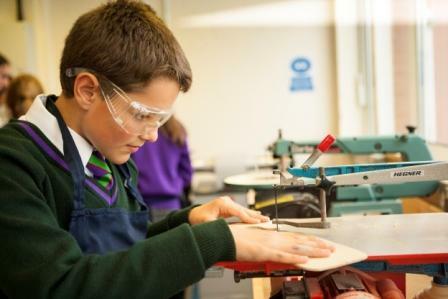 Creatively, pupils may find their passion in the Art Block or the Textiles Room. When children are not in lessons, they will doubtless be extremely busy joining in with all our numerous clubs and societies. There are too many to list, but include Debating, Engineering, Chess, Fencing, Dance, Duke of Edinburgh Award Scheme, Choir, Orchestra and several Bands. In our last Inspection, the report made specific mention that our range of extra-curricular activities was outstanding and we can only agree. In addition, students are given the opportunity to go on various trips and expeditions, both comfortingly close (Chester Zoo perhaps) and exotically far (the jungles of Borneo). Westholme Senior School is a very special place. Students emerge as confident, polite and professional young adults, ready for the next phase of their lives. Come and join us!